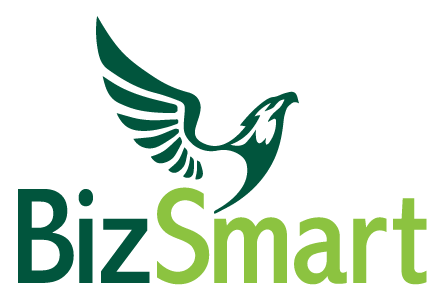 At Biz-Smart we help ambitious business owners to achieve rapid and sustainable growth. We offer hands-on support and access to grants to help you to unlock the value in your business, helping you to achieve faster and more sustainable business growth. Currently working with over 200 Worcestershire businesses, the focus of our support is you, the business owner. We can support you to achieve your aspirations through unlocking the potential in your business, helping you to deliver sustainable value growth and gaining more control over your business. We are looking for B2B business owners based in Worcestershire who have been in business for more than 2 years and are ambitious about growing their business to the next level and beyond. If that sounds like you then we can offer you tangible hands on practical support through our core team of seasoned professionals- and we may even be able to do so at no cost to you (other than some of your time) provided you meet certain criteria. Members of our core team are also part of a select group of registered and approved GrowthAccelerator coaches – providing the option for additional support at nominal cost. So we are uniquely placed to work with you to help define where you want to get to, uncover potential opportunities that may help you get there and identify areas that may be holding you and your business back – and then to work with you to get there step by step – through experienced hands on support and through accessing grant funding for growth.